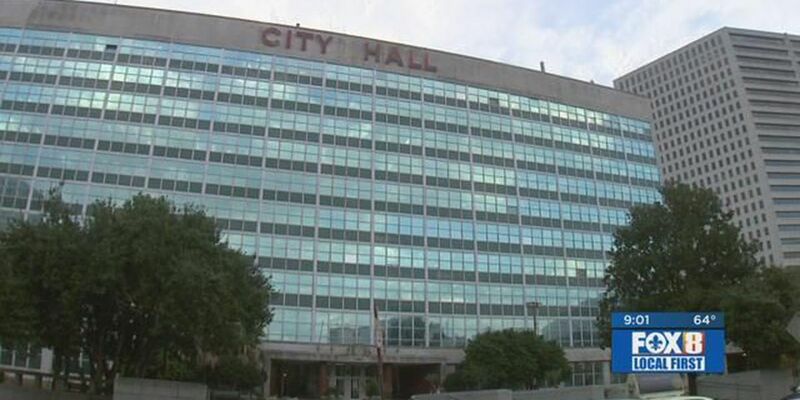 NEW ORLEANS (WVUE) - New Orleans officials waived property tax late fees for furloughed workers in New Orleans, the city announced Tuesday night (Jan. 22). “Thousands of our Orleans Parish residents have been impacted by the shutdown, and are facing financial hardship through no fault of their own. This is one way we can help ease their burden until the crisis is resolved," Cantrell’s statement reads. To qualify to the waiver, residents must show their federal ID and their most recent pay stub. While the federal shutdown slogs on into its fifth week, many workers in New Orleans are either temporarily out of the job, or working without pay. As home to several federal offices, including the Department of Homeland Security, the Department of Commerce, the Department of State, the Social Security Administration and the Department of Veterans Affairs, residents here have felt the sting of the shutdown.